and senior executives from regulated industry. Sought-after industry advisors since 1995. 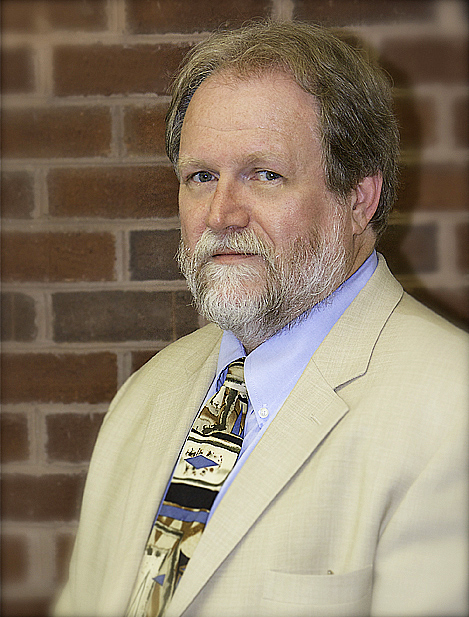 Martin is the President and co-founder of EduQuest. He has over 35 years of experience at the U.S. Food and Drug Administration and industries regulated by the FDA. He offers EduQuest clients extensive expertise in FDA compliance, Part 11 and Annex 11 interpretation and compliance, quality systems, software and systems engineering, inspection preparedness, and auditing of internal systems and suppliers. His specific experience also includes quality systems design and documentation, verification and validation of production processes and software, and responding to FDA enforcement actions. Martin is a well-known expert in FDA regulations, having written or contributed to writing many during his FDA career. He left FDA in 1995 after serving 22 years as a local, national, and international expert Investigator and then as a Special Assistant to the Associate Commissioner for Regulatory Affairs in FDA headquarters. While at FDA, Martin served as Vice Chair of the Electronic Record and Signature Working Group, which drafted the 21 CFR Part 11 regulations. He also served as Chair of the U.S. Government ISO-9000 committee; on the Global Harmonization Task Force; and on the committee that developed the medical device good manufacturing practice regulations, otherwise known as the Quality System Regulation (QSR). He helped to develop and lead the EduQuest Computer System Validation training courses originally presented to FDA and now offered regularly for pharmaceutical, medical device, biotechnology, food and tobacco companies around the world. Martin has an undergraduate degree in Aerospace Engineering and Political Science and a Masters degree in Computer Science. Jan is a Vice President of Regulatory and Quality Services for EduQuest and has been with the company since December 2000. Previously she worked for the FDA for more than 22 years. While with FDA, Jan supervised the NDA/ANDA Approval Program for the FDA Atlanta District. She also conducted domestic and international inspections of FDA regulated industry, including pharmaceutical, medical device, and biologics companies. She was also part of the national FDA training for industry on Part 11 (Electronic Signatures; Electronic Records. She has given hundreds of presentations to industry on best practices GxP and Part 11 compliance, computer system validation, and supplier management and auditing. 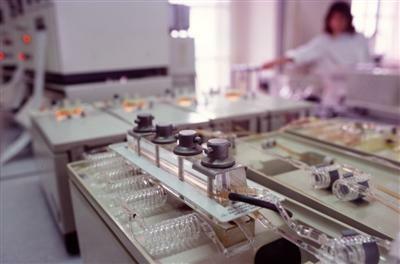 Jan has been involved in teaching computer system validation to FDA personnel and industry specialists since 1991. She was a member of the PDA committees that wrote Technical Report 32 (Auditing of Suppliers providing Computer Products, October 1999) and GERM (Good Electronic Records Management, July 2002). She is a member of the IEEE Computer Society. Jan has a Bachelor of Science in Biology and a Master of Science in Computer Systems (specialty in software engineering). Sharon is a national authority on computer systems validation and a member of EduQuest's global consulting and training team. She has more than 20 years of experience in the pharmaceutical and medical device fields, including 15 years at McNeil Consumer & Specialty Pharmaceuticals, a Johnson & Johnson Company. For seven of those years, Sharon managed the Quality Sciences and Compliance Document Control Group that established standards, policies and practices for documentation. She also was responsible for computer system validation on the McNeil/JJMCP SAP project. Sharon is a member of the advisory board of the Institute of Validation Technology (IVT). Sharon is the editor of the Computer Validation Forum published in the Journal of Validation Technology. She received an Industry Recognition Award from IVT in 2004.